Whittier College has reintroduced native and drought-tolerant plants to certain areas on campus including areas surrounding Hoover Hall, Wardman Hall and Gym, and near the front of the Campus Center. Native plants have been arranged on the campus to eliminate the growing of grass in smaller areas. Grass needs more water than native plants. 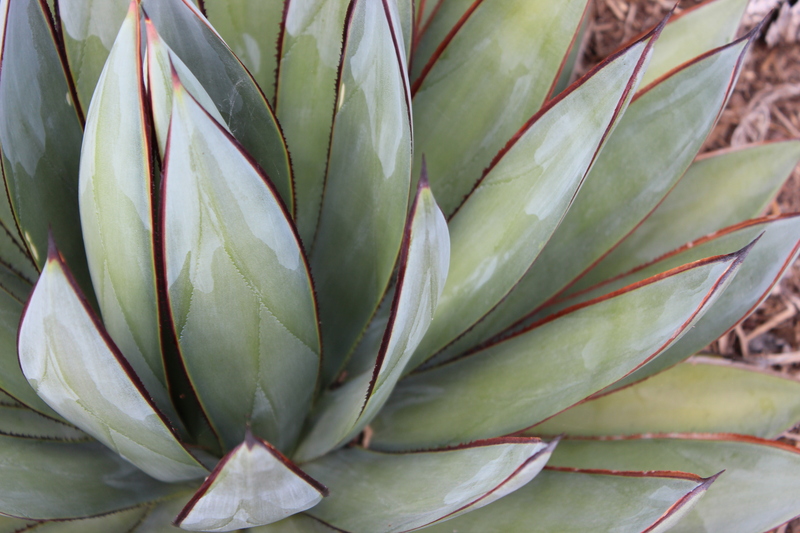 These plants are not only aesthetically pleasing but save on water usage throughout campus. Because they are native to this region, they are already used to the weather conditions and do not need to be water excessively. According to the East Multnomah Soil and Water Conservation District, non-native grasses can be cost around $20,00 per acre, whereas native plant turf areas can cost closer to $3,000; this is all within a span of twenty years. Native plants not only save water but money as well. They can also improve the air quality in their nearby locations. With Whittier College being located in Southern California, the drought harshly affects plants. Using these native plants inevitably conserves the water that we would have used for maintaining plants for more necessary purposes. producing oxygen. If turf is maintained properly, it is only beneficial to the environment, human race, and planet. 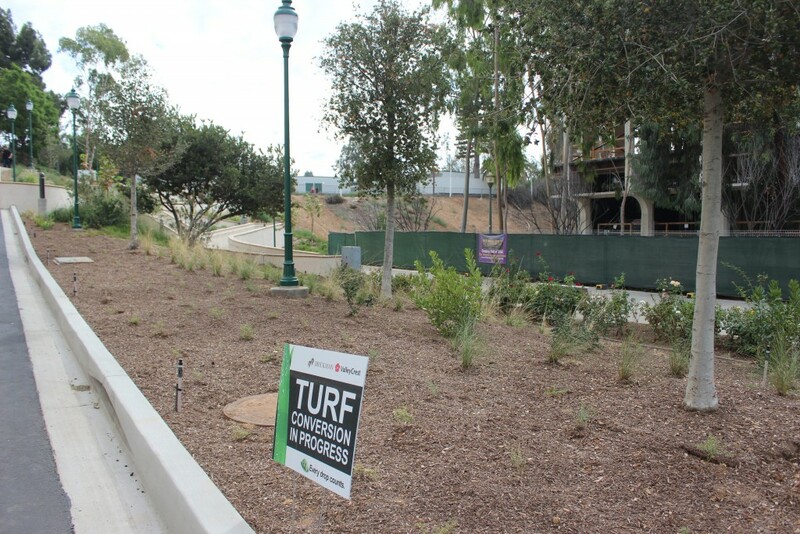 Currently, Whittier College has installed turf into several different areas on campus including in front of Wardman Hall and in front of Hoover. Watering the majority of plants during the later hours of the day and night helps to conserve water because it is cooler and darker in the evening and at night so the water does not evaporate from the heat from the sun. This is also cost efficient because there is not a need to water multiple times throughout the day meaning that water costs are reduced by minimally reducing how frequently water is used. Also, we have added low-flow and drip irrigation systems on campus, mostly near the Wardman slope project right outside of Wardman Hall. There are new efforts being made with smart water scheduling as well. Whittier College had audited all of their operational stations on all 29 sprinkler head controllers assuring all are working properly. The addition of mulch to certain areas helps the soil retain water better, which means that there is less of a need for excessive watering. “Benefits of Turf – Ohio Turfgrass Foundation.” Benefits of Turf – Ohio Turfgrass Foundation. AMS, n.d. Web. 22 Nov. 2015. “What’s so Great about Native Plants?” East Multnomah Soil and Water Conservation District. N.p., n.d. Web. 20 Nov. 2015.